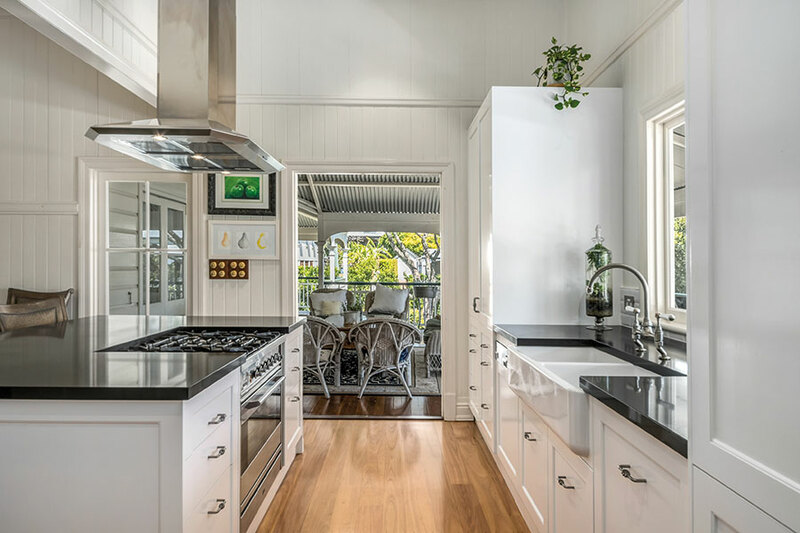 There’s a skill required when designing a modern, functional kitchen that can sit with ease into a classic Queenslander home – an art that Style Kitchens by Design have mastered! 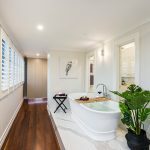 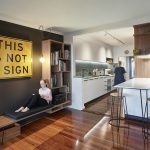 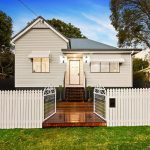 In true Queenslander fashion, the kitchen of this home in Yeronga required functionality to be addressed to allow for a more practical workspace. 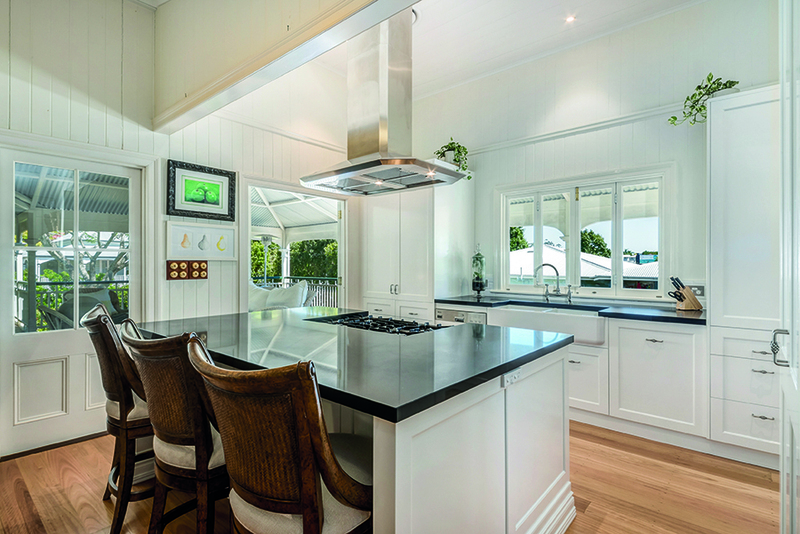 to include building works), the Style Kitchens by Design team set about transforming the space, focusing on quality fittings and usability, but keeping the look light and fresh. 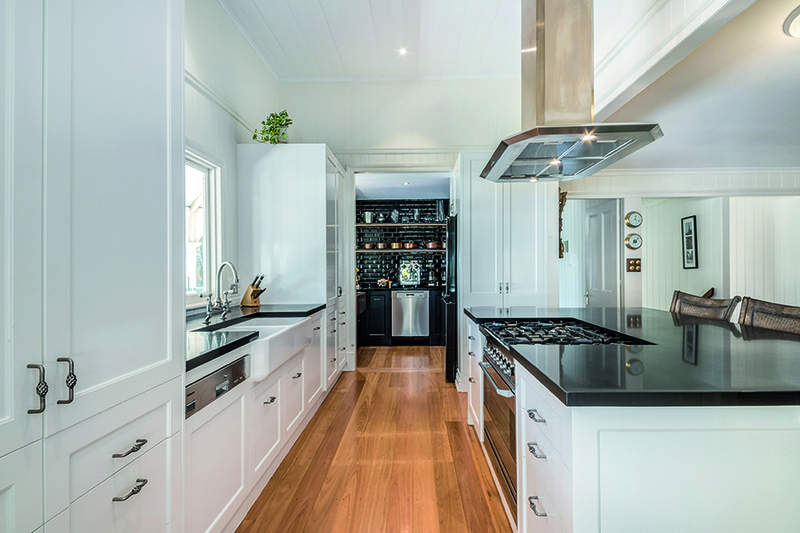 Caesarstone work surfaces have been given a modern injection in jet black, and cabinets have been hand-painted in a crisp white in the main kitchen zone, and a darker, moodier black in the pantry. 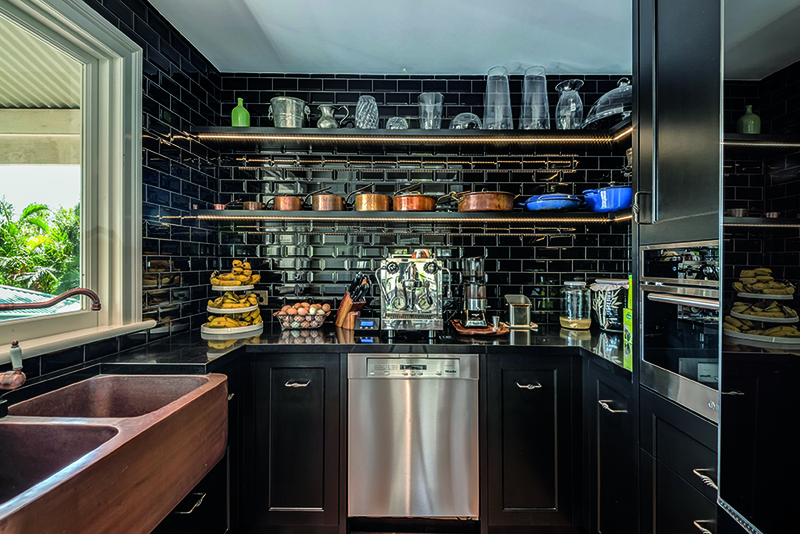 It’s a monochromatic palette which perfectly offsets the sleekness of black gloss subway tiles and copper features. 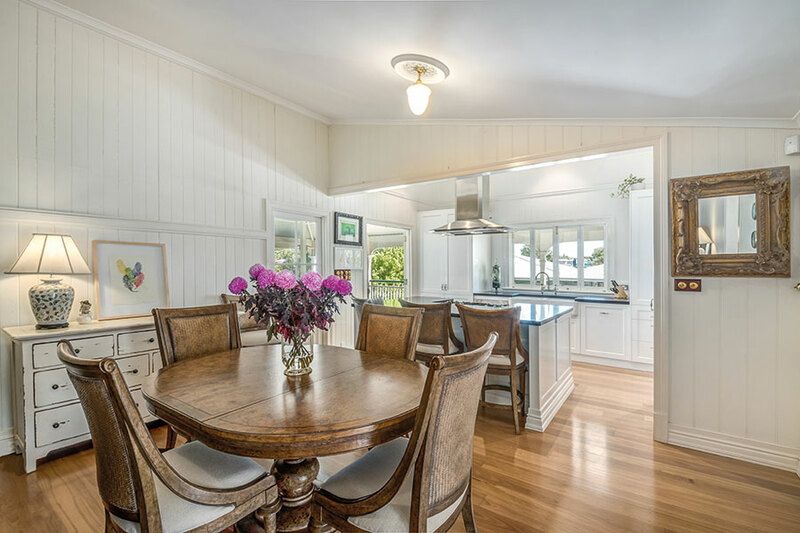 “I love the contrast of the pantry, which adds a warmer feel to the main kitchen area,” says Stuart. 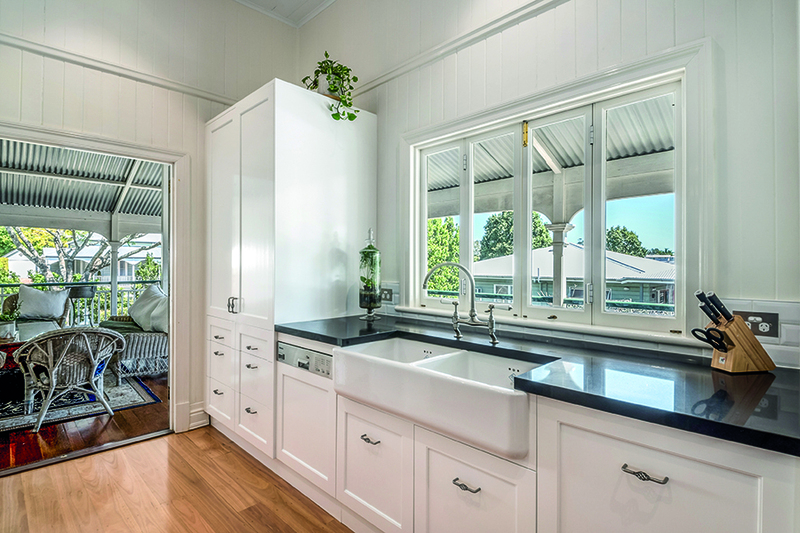 Classic tapware from The English Tapware Company is paired with the Miele appliances and ILVE stove and oven, keeping the old-is-new theme perfectly aligned. 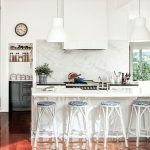 The result is a stylish, highly functional kitchen space by Style Kitchens by Design, one that is far more befitting of a modern lifestyle, without compromising on the home’s inherent charm.